Let us help you create a space that will showcase your successful business image. 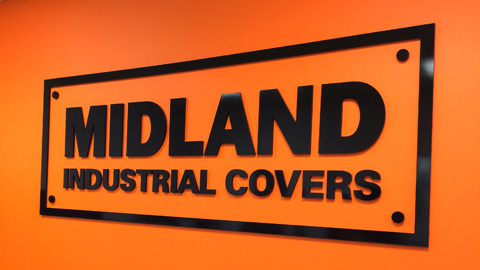 We offer a wide range of custom printed and manufactured indoor signs, from lettering for doors and windows, to large printed images. All of these options can help to transform any indoor space, such as restaurants, gymnasiums, residential units, etc. 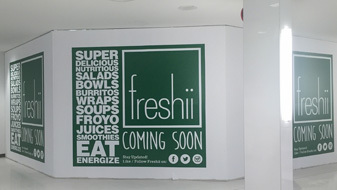 At Signmaster Signs, we help to provide solutions for all of your indoor business sign requirements. Create an impact and make a statement. 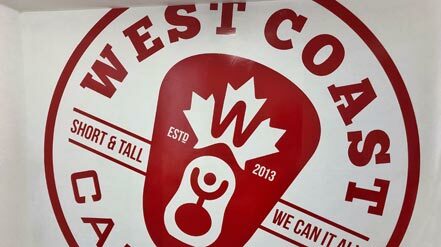 Scroll down to view some of the different examples of indoor signs. 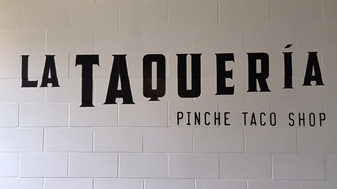 Vinyl lettering is a simple and cost effective way to add visual branding to the inside of your business or space. Wall graphics are a great idea if you want to use an image for a feature wall in your workspace. These can be digitally printed to virtually any size. Hand painting can add a beautiful old school look to the inside of your space. This is one of Signmaster Signs’ specialties. 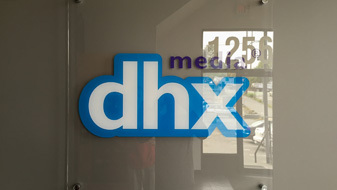 Showcase your brand with beautiful 3D lettering. This adds a great visual appearance with a natural looking drop shadow. 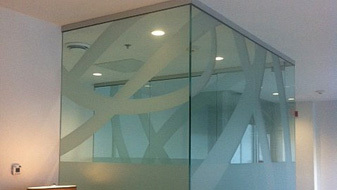 Window etching can be used in many ways, from creating decretive designs, to providing privacy to your glass.